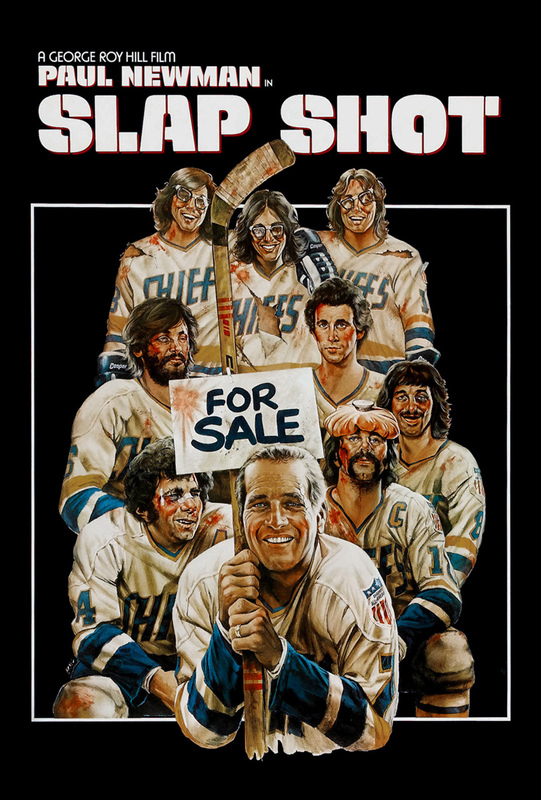 The owner of a failing minor league hockey team, who is also a player, learns that the current season will likely be his team's last owing to the closing of a local mill. Rather than give up and accept a forced retirement, he hatches a devious plan to boost attendance at their games and hopefully, in the process, save the team as well. But a lone stand-out on the team does not like the new strategy. With his hair-brained plan in place, things turn around as the team attracts more and more fans, and with packed stands, the team starts winning games. In the end, with the help of his wife, the owner finds a solution that lets everyone, including himself, come out on top.